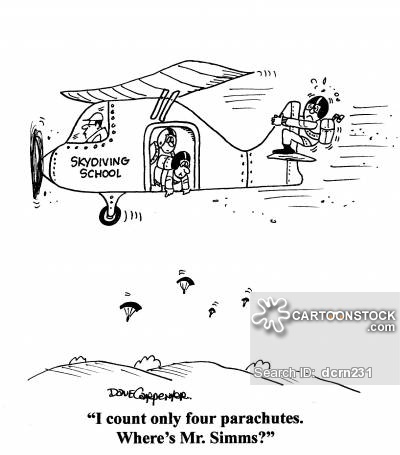 The intensity of the Air Corps Troops Carrier Group’s training and the establishment of the division’s 3rd parachute school at Lipa, Luzon started many rumors floating about the division area. The more practical savants had the division jumping ahead of the forces invading Japan; others thought China a more obvious choice; and still other amateur strategists thought that Formosa would make a fine DZ. But, of course, none of these courses of action was to be. I asked General Swing how many units of fire he wanted. He said figure on a quarter of a unit. To say that I was surprised is a major understatement. The Old Man never wanted to go anywhere without at least two units of fire. Then the General added: “Be sure to bring the band in one of the early serials.” The Major and I went back to my desk. I got out the plans I had for Olympic. While he was looking at them, I excused myself and went into the map room. It was just 800 miles from Okinawa to Tokyo! 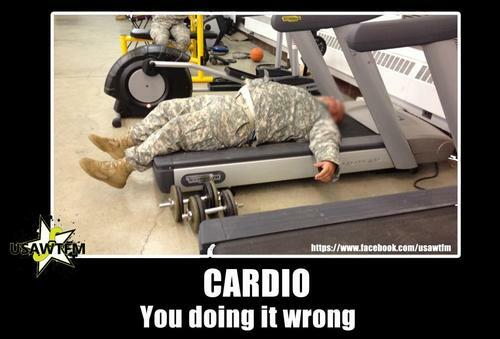 Both the Major and I were worried about gasoline. A C-46 or 47 didn’t have enough fuel capacity to make a 1,600 mile round trip. 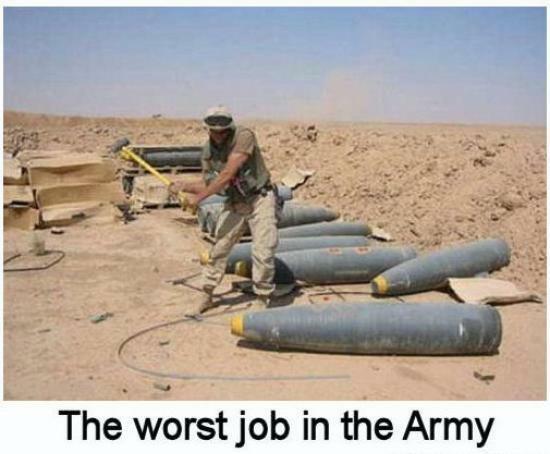 He left with the number of men, weight, and volume of mortars, jeeps, etc. No more was said. But the incident caused Major Conable to consider that there was definitely “something different in the wind.” And indeed there was!! The 5th Air Force (FEAF) were operating in both the CBI Theater and still on Luzon to support the ground forces, along with the USMC. All the existing units of the Air Corps in the Pacific were in motion at this time; moving their bases to more effective locations. 11th Airborne Memorial at Tagatay, P.I. 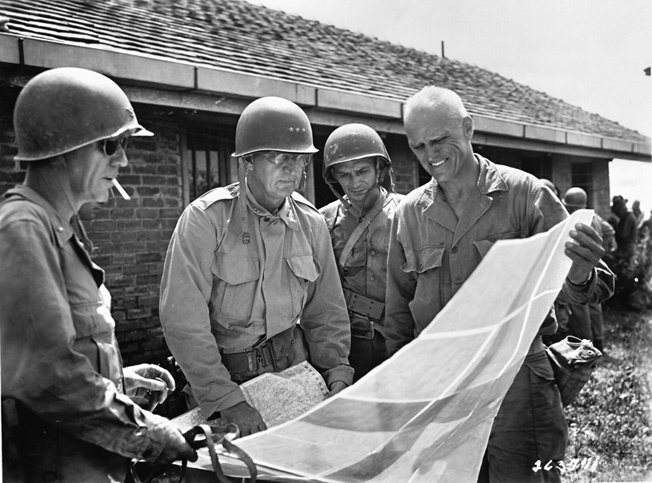 General MacArthur relieved the headquarters of Sixth Army and I Corps of further operational responsibility on Luzon in order that the two could begin preparations for the invasion of Japan. The headquarters of Eighth Army and of XIV Corps assumed responsibility for the further conduct of operations throughout Luzon, where the only Japanese force still capable of effective, well-organized resistance was the Shobu Group. 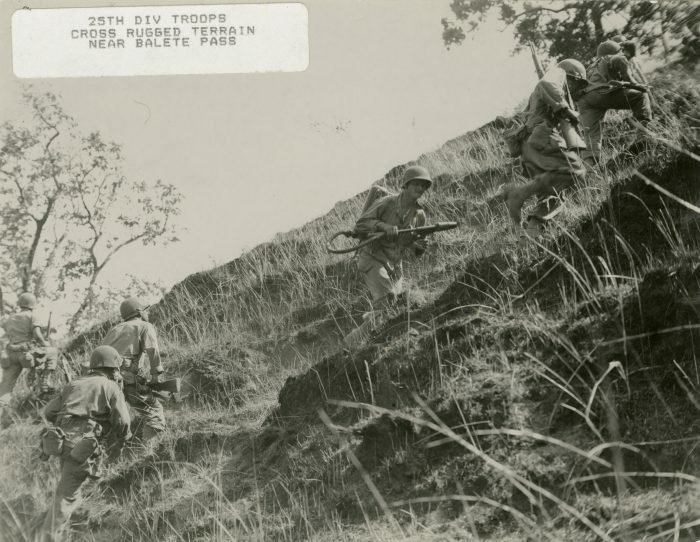 For Sixth Army and I Corps, the meeting of the 37th Division and 11th Airborne Division units south of Aparri on 26 June had marked the strategic end of the campaign in northern Luzon. This conclusion attained considerable logic. The juncture had divided the Shobu Group’s remaining forces and had occurred while Yamashita was desperately trying to withdraw all available units into his last-stand area. 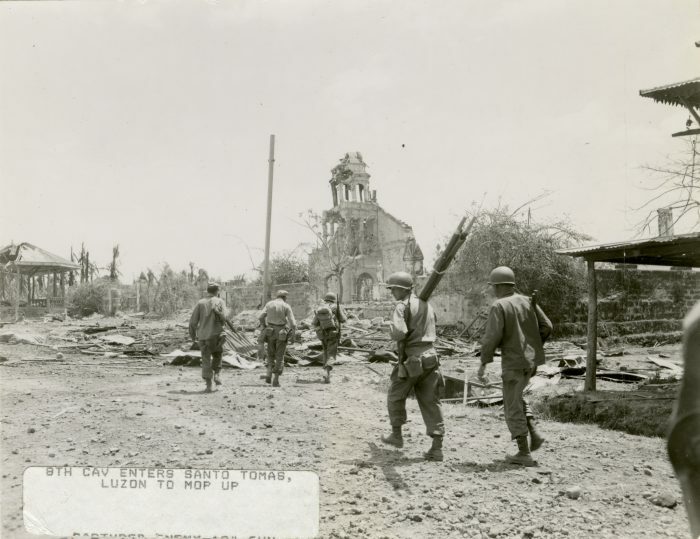 Moreover, Sixth Army estimated upon relinquishing control to Eighth Army that no more than 23,000 Japanese were left alive in northern Luzon and that these troops were disorganized and incapable of effective defensive operations. 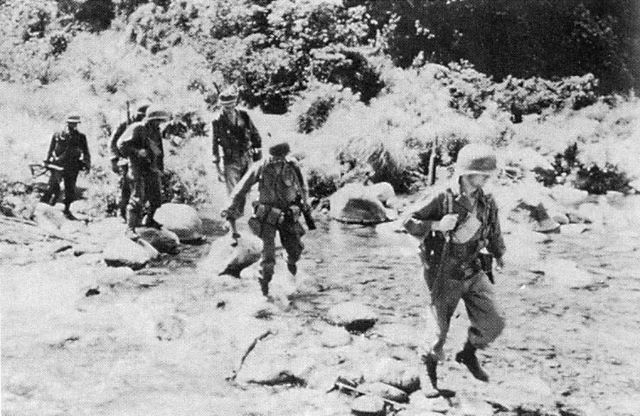 The 6th Army further estimated that only 12,000 of the 23,000 Japanese were located in the Cordillera Central between Routes 4 and 11, the rest in the Sierra Madre east of the Cagayan Valley. XIV Corps would have under its control the USAFIP(NL), now a seasoned and reasonably well-armed force of 21,000 men supported by two U.S. Army field artillery battalions. Also under XIV Corps was the experienced Buena Vista Regiment, equivalent in size to a U.S. Army infantry regiment less supporting arms and services. All in all, it appeared that XIV Corps would become involved only in relatively easy mopping-up and patrolling operations. 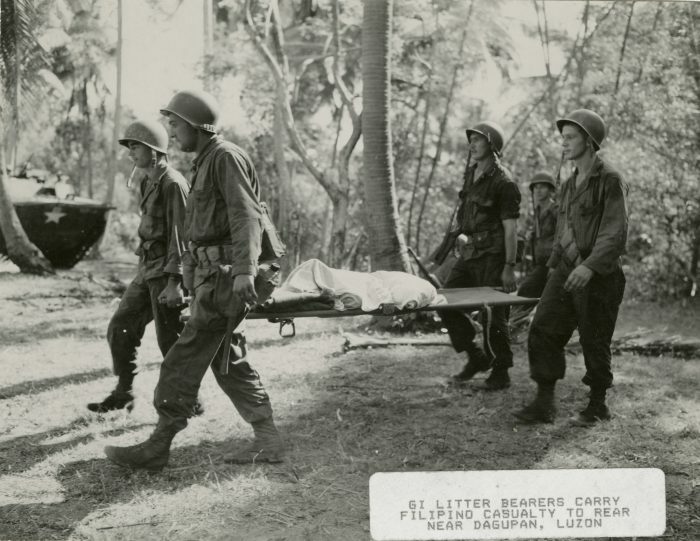 The 6th Army had greatly underestimated the Japanese strength left in northern Luzon, and the 8th Army’s estimates, made upon its assumption of command, were but little closer to fact. Actually, at the end of June, close to 65,000 Japanese remained alive in northern Luzon, 13,000 of them in the Sierra Madre and 52,000 in the last-stand area between Routes 4 and 11. 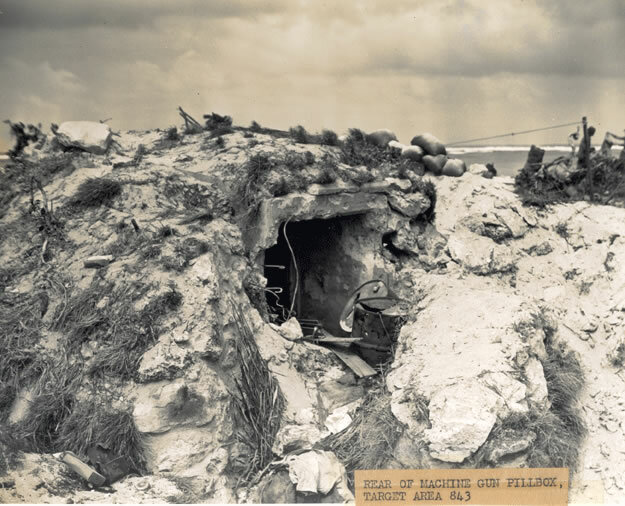 Although organization, control, and morale were deteriorating, and although most of the troops were ill armed and poorly supplied, the Japanese in the last-stand area were still capable of effective resistance when the occasion demanded. 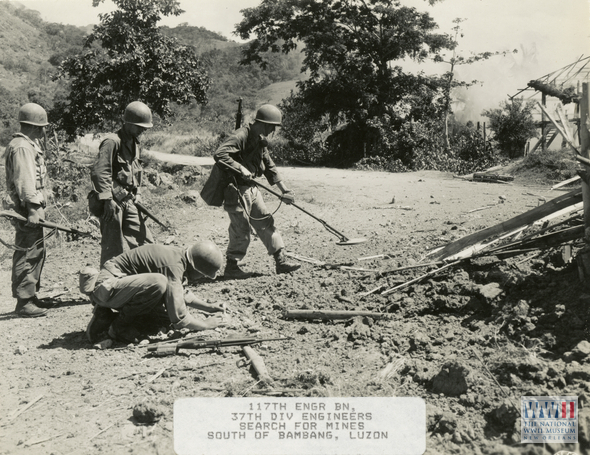 The task confronting the U.S. Army and guerrilla units in northern Luzon was of far greater magnitude than any headquarters estimated at the end of June. XIV Corps plan for operations against the remainder of the Shobu Group differed only in detail from those I Corps had previously employed. Reduced to their simplest terms, both sets of plans called for the exertion of unremitting pressure against the Shobu Group wherever Shobu Group troops were to be found. What spirit so unites them? Their answer loud and clear. 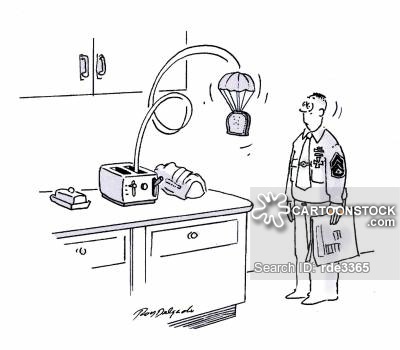 And ripcord in their hand. 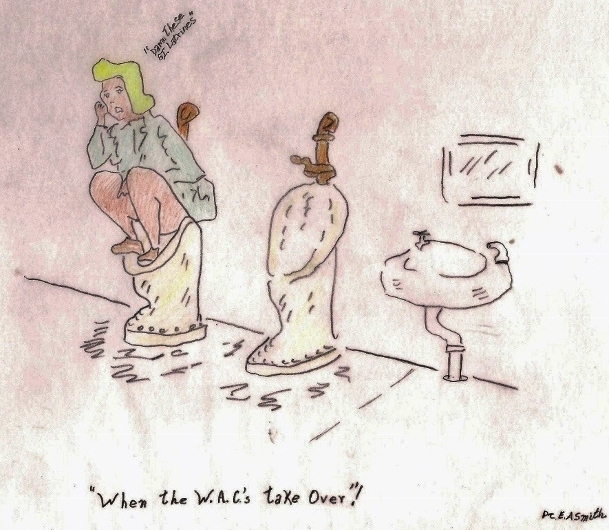 Personal Note – I know I promised a post for the women on the home front for today, but the calendar has changed my schedule. That post will appear Monday, 20 August 2018. 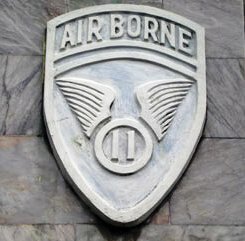 This unique unit would include men from the 187th Infantry, the 511th, the 457th Parachute Field Artillery Battalion, a platoon from the 127th Engineers and two platoons from B Company. Despite Gen. Krueger’s disapproval, Lt. Col. Henry Burgess, now 26 years old, would be the commanding officer. 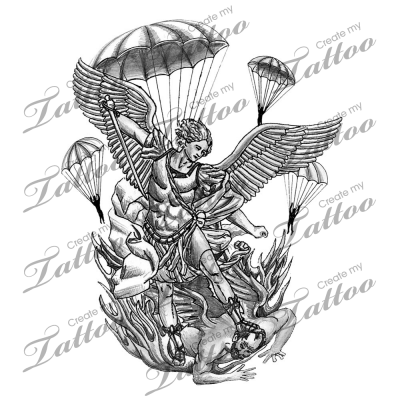 (Smitty was at the ancient age of 30, one of the oldest paratroopers besides one other soldier and a few of the officers.) Col. Lahti (31) would be CO for the reserve unit. 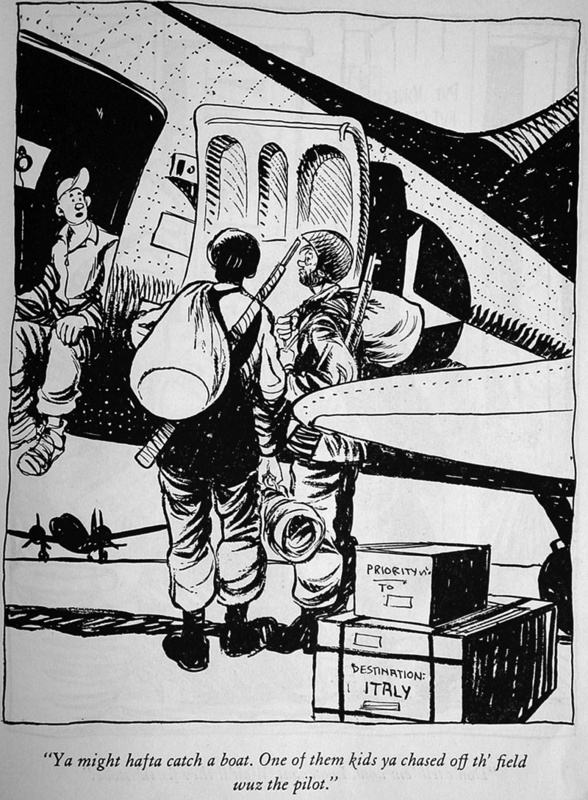 Col. John Lackey, CO of the 317th Troop Carrier Group, with very little notice, began loading 54 C-47s and 13 C-46s at 0430 hours, 23 June 1945. His plane was the first to leave Lipa airstrip and the constant rumbling of the planes soon became “Vs” in the open skies. Within the transports, every man appeared as a clone to the next. Individuality was lost among the uniforms, bundled parachutes and rucksacks filled to capacity with ammunition, first-aid, water and C-rations. 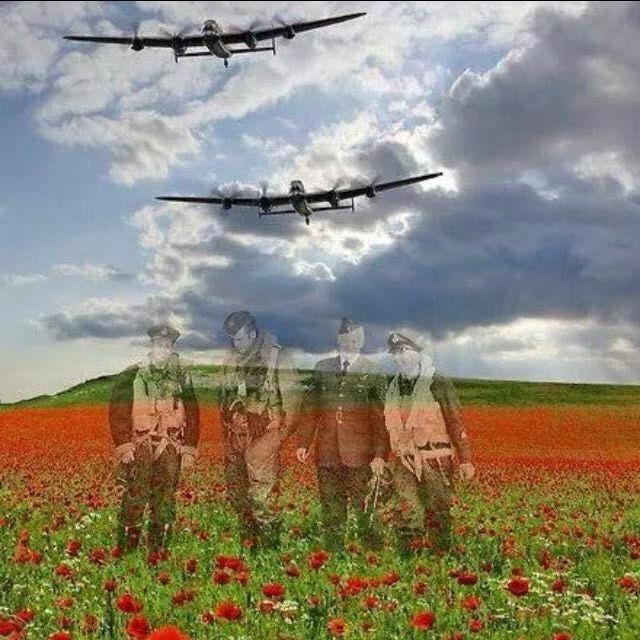 Each man stood and checked the chute of the man beside him when the “Gooney Birds” lurched at 0900 hours; the smoke flares from the forward Pathfinders were spotted and green lights flashed for the paratroopers. The stick of men hooked up to the static lines and proceeded to jump into vertical development. 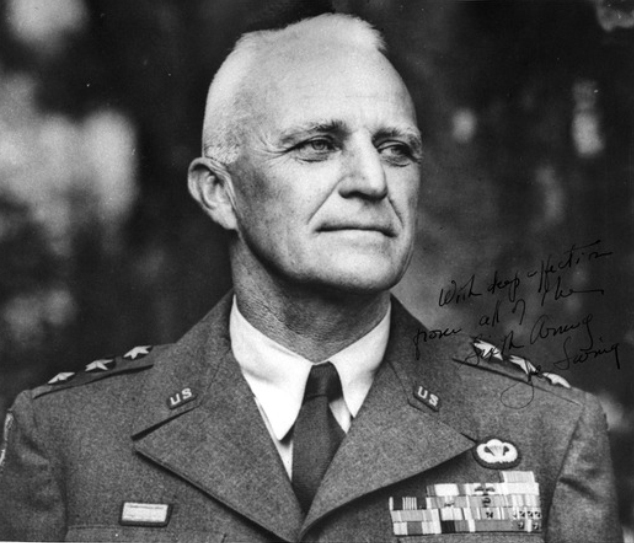 With mandatory, disciplined silence, the traditional battle cry, “Geronimo,” is only heard within the imaginative faculty of 1,030 men. 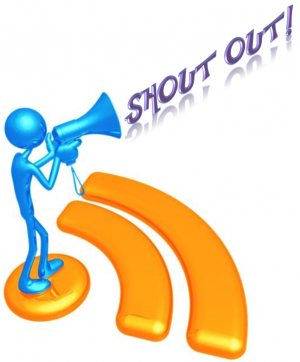 All these diverse personalities would react separately to the same experience. 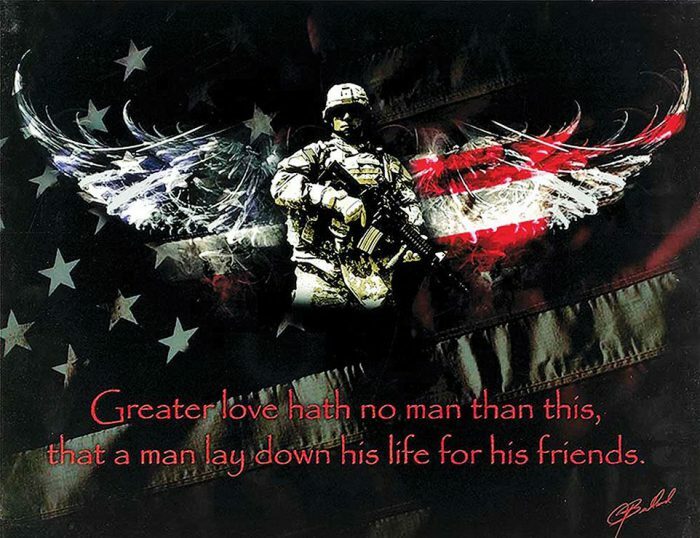 Each man, for his own reasons, volunteered for the perilous duty that might end his life. Each man went through various stages of development and arrived at the same destination. 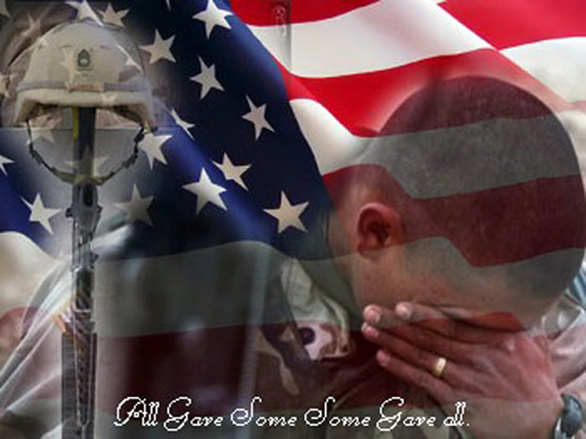 Each man had been chosen for their good health, general toughness and honor. 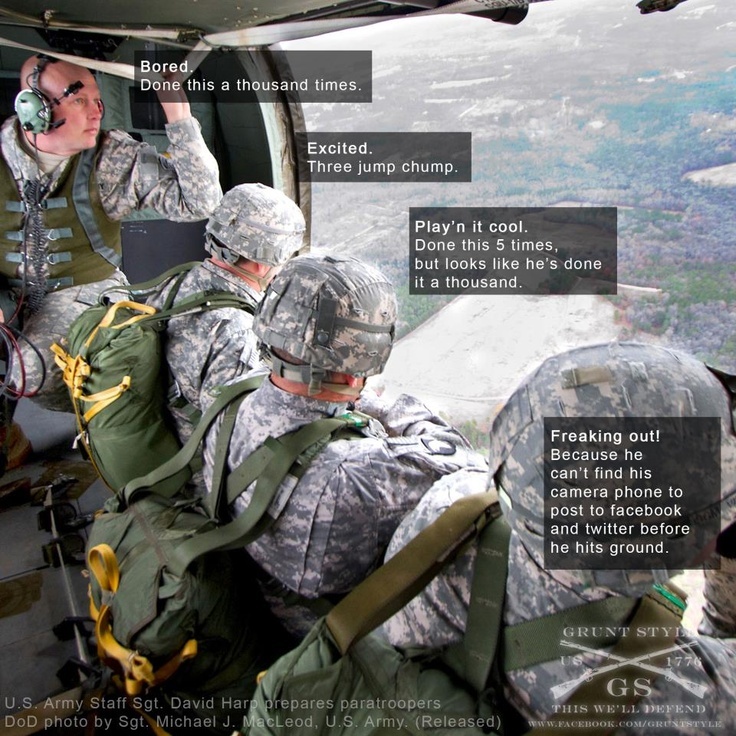 A jump into combat is reality in its most crystalline form. 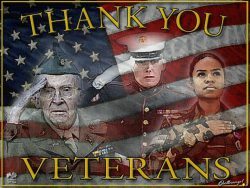 Over 1.8 million awarded to date. 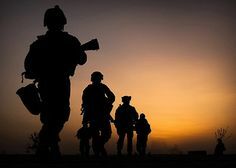 The men in the company walked right by the bodies of the two slain men, the captain refused to even look in that direction as if he didn’t have the slightest idea of what just went on. He would never tell a soul of what happened there that day. A hard, driving rain began to fall on what Wayne thought was a Tuesday and 3 days later, it was still raining. 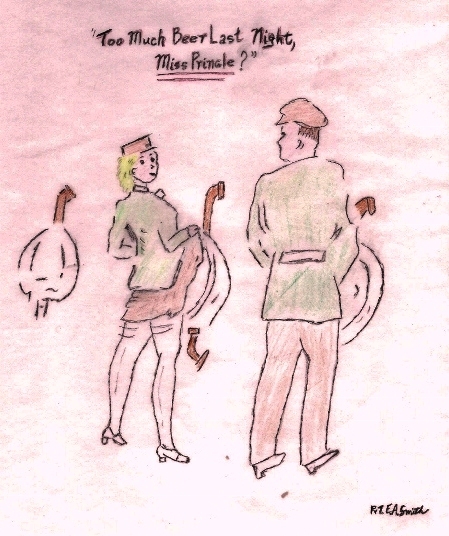 He kept his little New Testament Bible and his latest letter from Roxie dry by using a rubber bag he had taken off a dead enemy soldier. On that Saturday, the sun was shining brightly as they prepared to continue their trek through the muddy jungle trail. They moved out within the hour and had made a couple of miles by noon. The heat was stifling and the humidity made it unbearable. It was difficult to breathe. 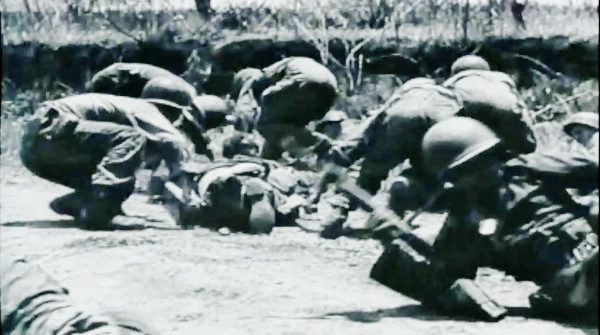 In an instant, a land mine and some snipers took the Filipino scouts out. 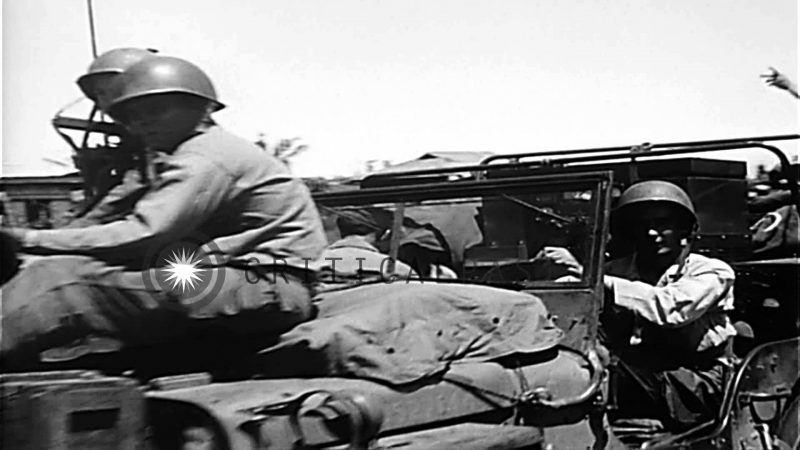 Shots were being fired from all directions as the troops found themselves in the crossfire of an ambush that had been carefully planned by the Japanese. 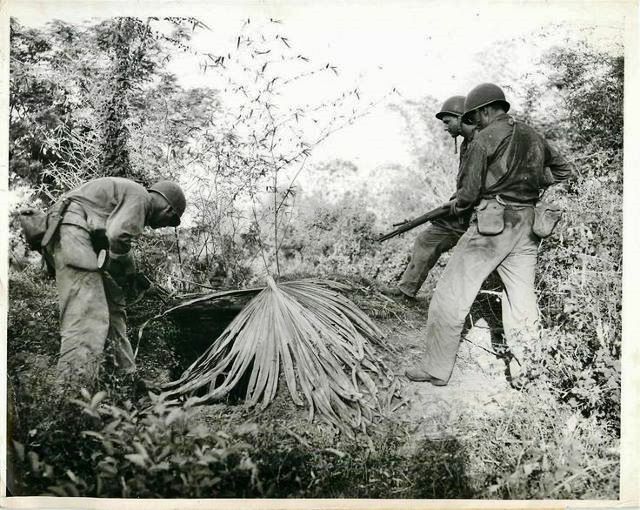 The rest of the company hit the ground in the thick vegetation for cover. 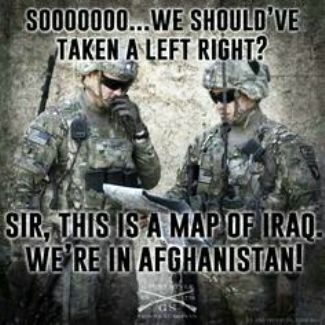 As usual, Fikes was shouting out orders to his men on how to fight the enemy, but the gunfire was too loud for him to be heard. Besides, nobody ever listened to him anyway and he knew that in situations like this, it was every man for himself. It was simply kill or be killed. He grabbed a hand grenade, pulled the pin and quickly lopped it into the direction where he heard a Jap machine-gun. The grenade exploded bu the machine-gun fire continued. He tried again and missed. 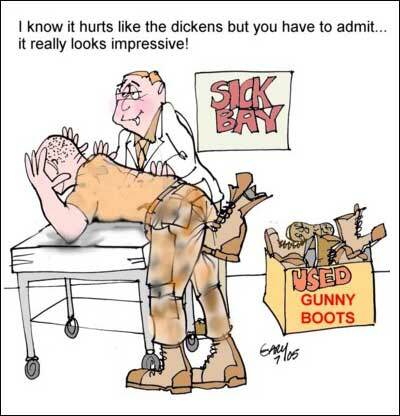 When he jumped up the third time, the machine-gunner was waiting for him…. Wayne and Branson were firing their weapons too at every chance they had. 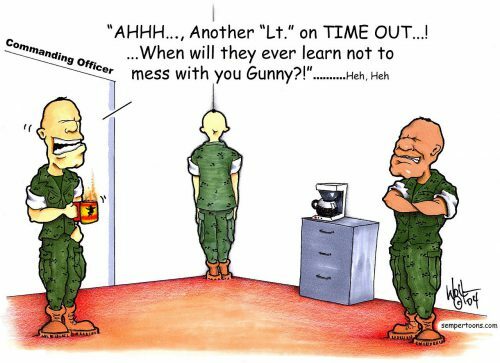 In fact, they had fired so many times that Wayne’s BAR malfunctioned. He left his position close by his best buddies and crawled through the tall grass in search of another weapon. 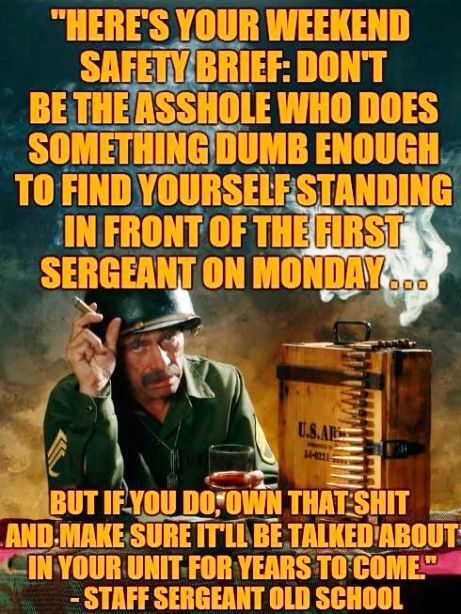 He found an M1 just a few yards away where Pfc Hanson was laying dead. The firefight seemed to be lasting for an eternity… Both sides were running low on ammunition. 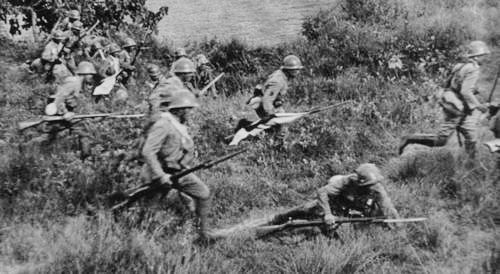 The Japanese were so low that they were now ready for the second phase of their attack, the banzai charge. They stood up, those without ammunition used the bayonets on their rifles or used their sabers. There were 53 in the banzai charge. Over half were shot dead before they reached the Americans, but what few did reach the soldiers were either killed in hand-to-hand combat or shot. It was over in less than a minute. 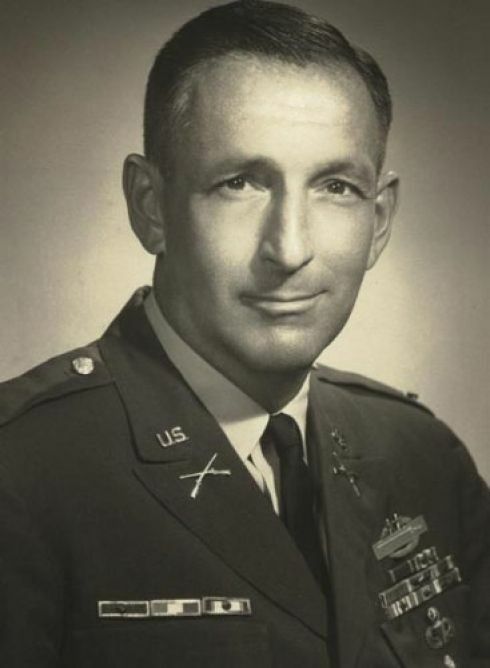 Branson was field promoted that day and took over Fikes’ platoon. 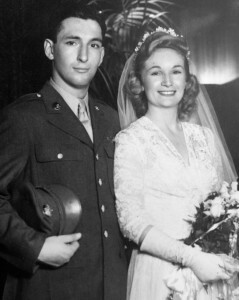 Daniel Diana – Brooklyn, NY; US Navy, Lt.Comdr. 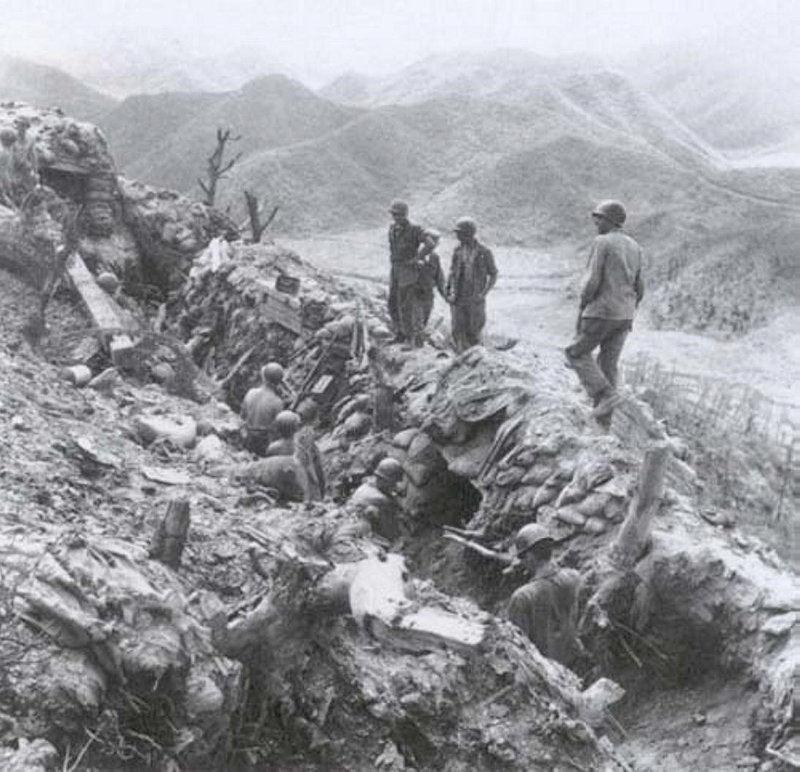 24 March – the Japanese reentered the village of Dita during the night. Four battalions of artillery and a squadron of P-47’s made several strikes and the F and G Companies followed up with house-to-house fighting through the streets. 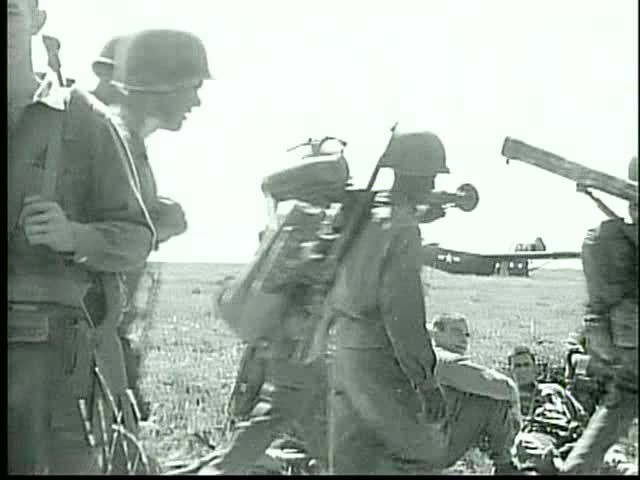 The intensity of the Japanese machine-gun and mortar fire halted the attack. 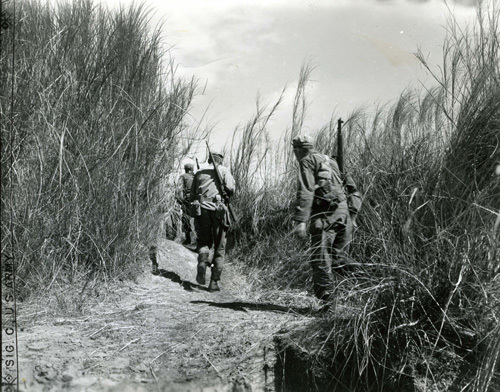 28 March – in a perimeter south of the Dita schoolhouse, G Company had repulsed another banzai attack. 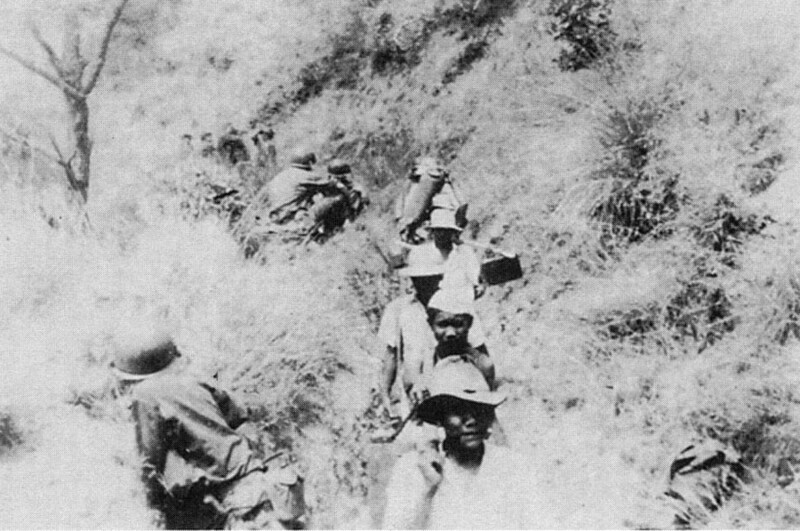 At 0500 hours, about 50 Japanese soldiers had attacked F Company and its guerrillas. 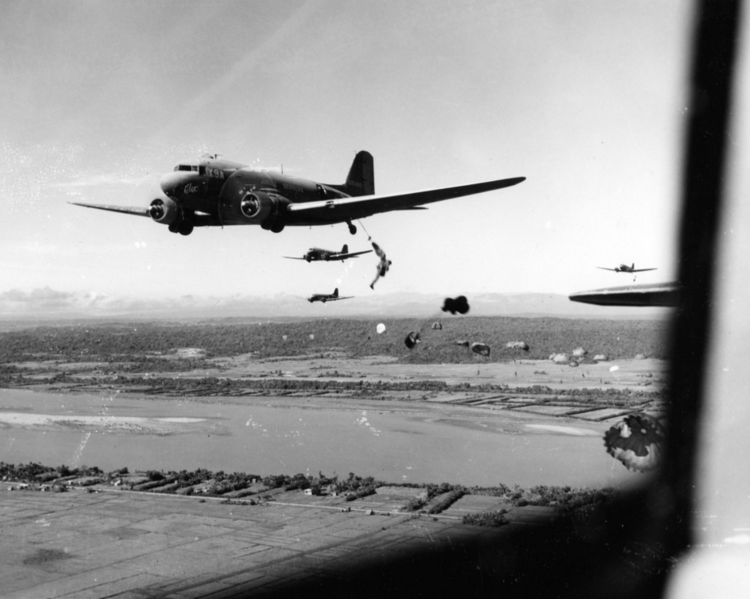 B-24s and fighter-bombers of the 5th Air Force hit Balete Pass tracts and ridges, installations at Santa Fe, and ground support targets N of Laguna de Bay and in Cavite and Batangas Provinces and B-25s and A-20s attack troop concentrations at Baguio and Ilagan. Bombers hit the Cebu City area and pound airfields on Negros. 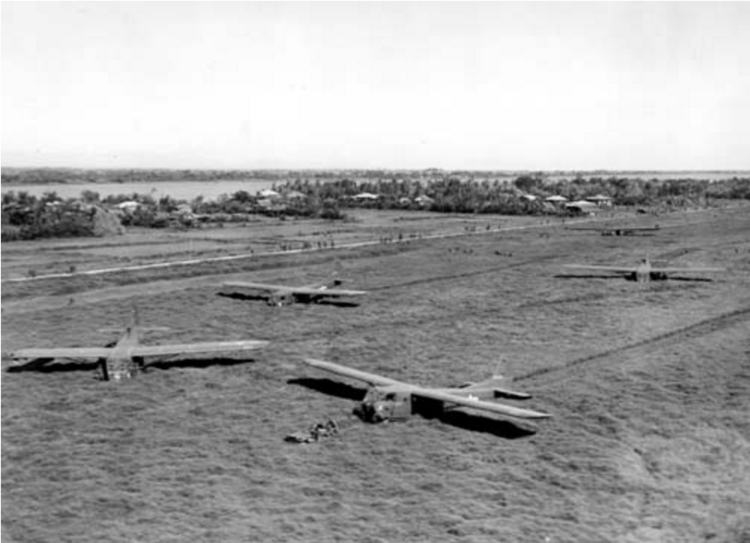 B-24s bomb Likanan Airfield. The 39th Troop Carrier Squadron, 317th Troop Carrier Group, moves from Leyte to Clark Field, Luzon with C-47s. In spite of the shelling and air strikes, the enemy had been able to continue nightly banzai attacks. 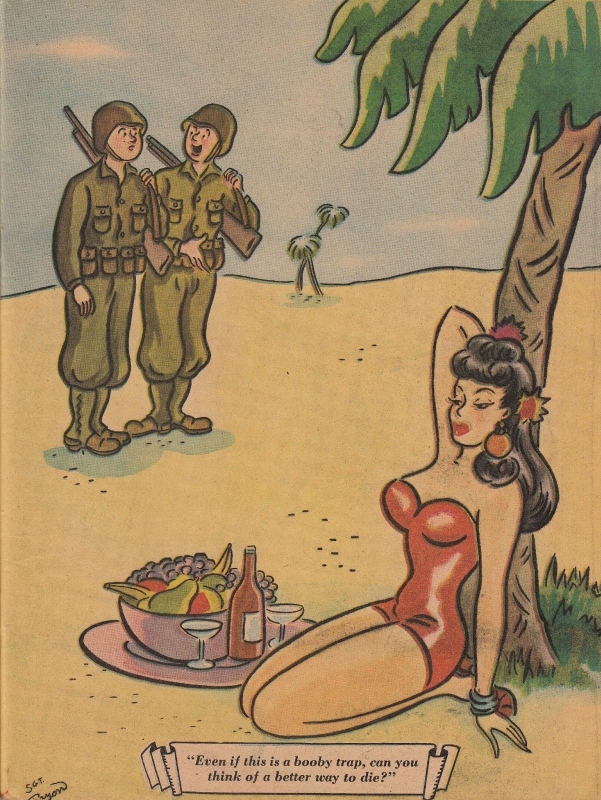 The 187th Regiment historian reported: “the Nips took a much heavier toll of the attached guerrillas who had the old-fashioned idea that tropical nights were made for sleeping.” [11 were killed and 10 others wounded). On Luzon, fighters from the 5th Air Force attack targets in the Cagayan Valley and north of Laguna de Bay, blasting bridges and gun positions over wide stretches. B-25s, A-20s, and fighter-bombers hit Cebu targets, several of the strikes being flown in support of ground forces. 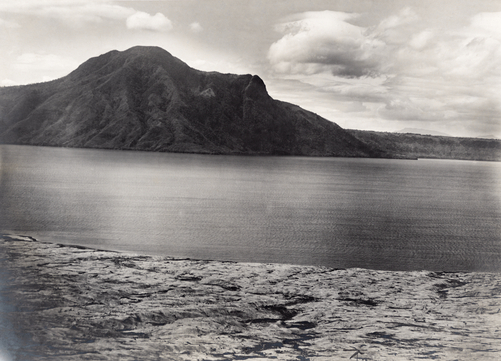 By 1 April 1945, the 187th had encircled the landward sides of Mount Macalod – it had not been easy. 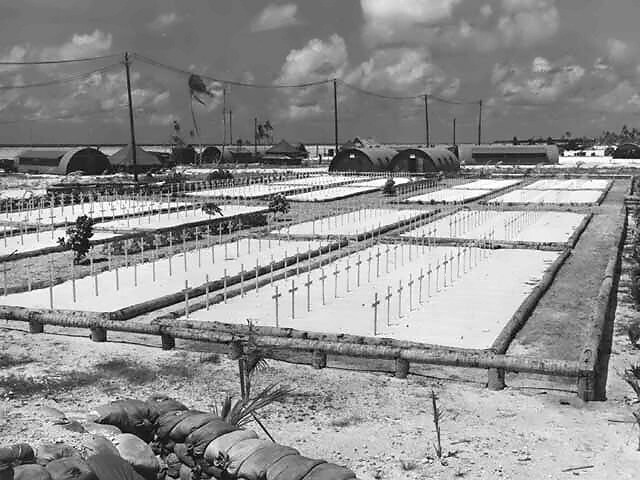 One of the cemeteries at Tarawa. 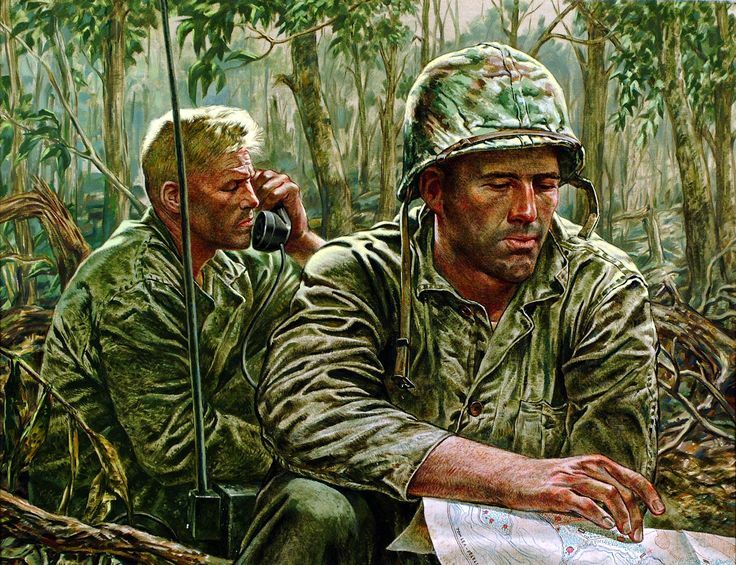 Elroy Dragsten – Bookings, SD; US Navy, WWII, 2nd Lt.
Mount Macolod was not some minor hill to be taken, this was a major battle for the 11th Airborne. It stands almost 3,107 feet, nearly vertical. On two sides, after a 1,200 foot drop, it has three ridges descending gradually. The north to south nose was known as Brownie Ridge, the east as Bashore and the third, a heavily wooded area that connected Mt. Macolod with Bukel Hill. 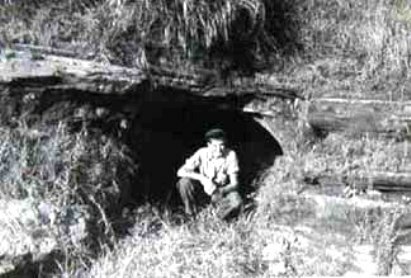 Brownie Ridge was the most heavily fortified section encompassing those infamous caves and tunnels previously built by enslaved Filipinos. G-2 (Intelligence), informed the soldiers that they would be up against the Japanese 17th Infantry Regiment and the 115th Fishing Battalion (Suicide Boat Unit), under the command of Colonel Masatoshi Fujishige (Fuji Force). 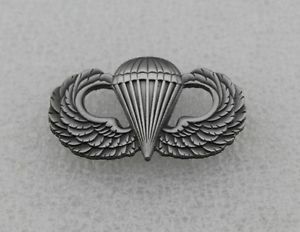 For the attack, the 187th, the 760th & 756th Field Artillery Battalions, the 472nd, the 675th Glider Field Artillery Battalion, the 44th Tank Battalion and Company B of the 127th Airborne Engineers were used. (To help avoid what could become very confusing here, I will concentrate on the 187th.) They were equipped with 155mm howitzers, 105mm howitzers, sawed-off 105mm howitzers, Sherman tanks, chemical mortars and flame-throwers. 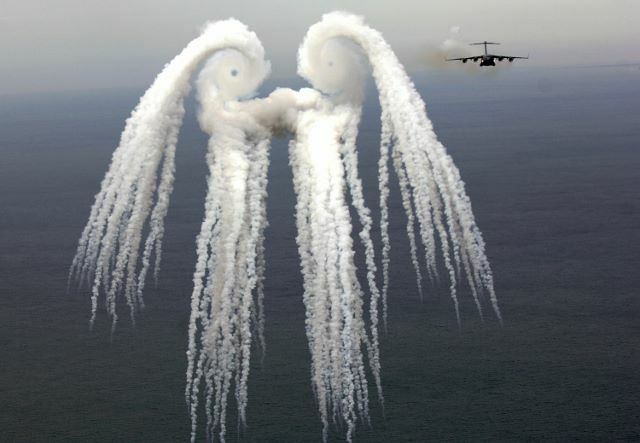 Air attacks were brought in to assist. An entire squadron of P-47s made numerous runs with bombs and then proceeded to strafe the enemy sectors. F and G Companies of the 187th began house-to-house fighting, but were met by massive machine-gun fire. The enemy was dug in too far underground. 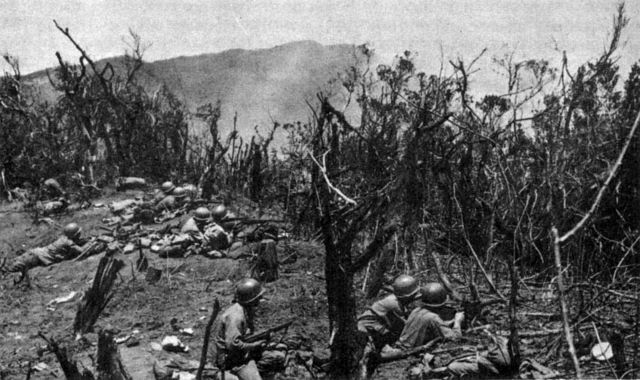 Napalm strikes were brought in which enabled the 1st of the 187th to go around to the north of Dita and the 2nd held its position near the town. This was 27 March 1945. Both units made a frontal assault into the Macolod area the following day. The flamethrowers were used on the enemy bunkers and E and G Companies made it to the top of the crest. Their M-1 fire took out snipers and more advancement was made, but the Japanese returned with mortar fire and a withdrawal was necessary. The enemy came at them throughout the night and following morning with banzai attacks. 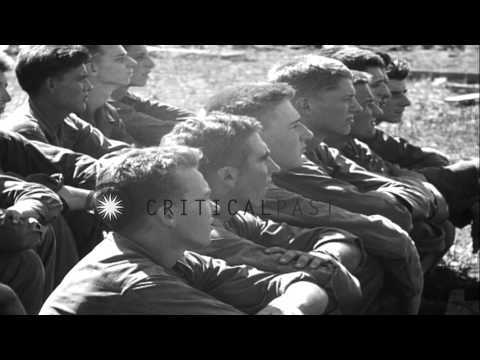 This was a fierce and bloody battle, especially for men who have never been sent into reserve for rest. The small islands that XI Corps had to secure were Caballo, a mile south of Corregidor; Carabao, hugging the Ternate shore; and El Fraile, about midway between the other two. 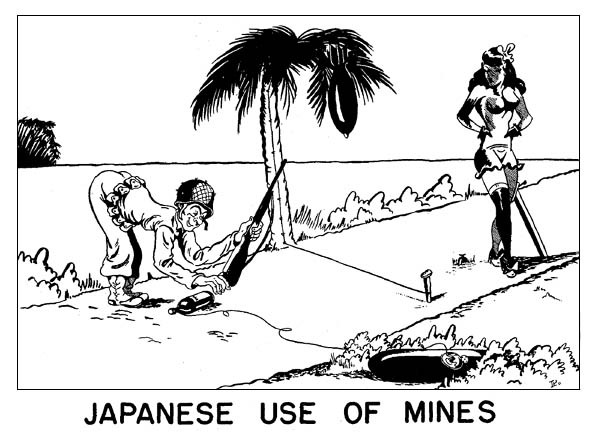 The Japanese on those islands posed no threat to Allied shipping–their ordnance was too light–but, like other bypassed Japanese garrisons, they had to be taken sometime. Although the islands had little or no military significance, the operations to secure them offer interesting examples of military ingenuity and unorthodox tactics. 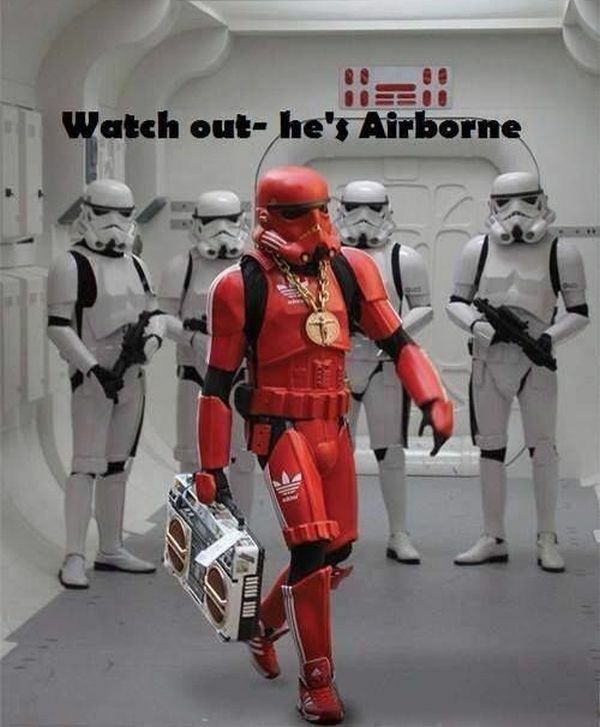 Some of the 11th A/B troopers were put into a new light. 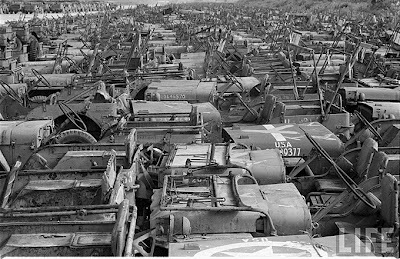 There were no airdrops and no amphibious landings. They used native outrigger canoes to land themselves on Saipang Island where the enemy was using machine-gun fire on the troopers. It was mandatory that machinery to be eliminated. Therefore, at dawn, the canoes moved out. 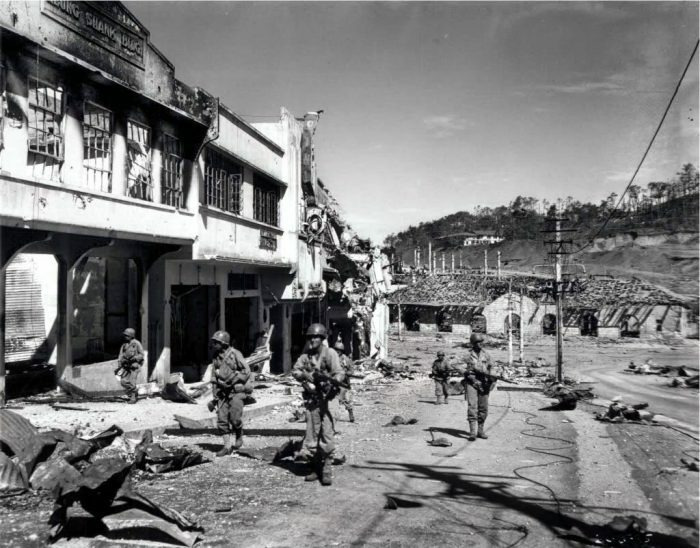 The paratroopers behaved like natives, but fought like soldiers and the small island outpost was cleared of Japanese.